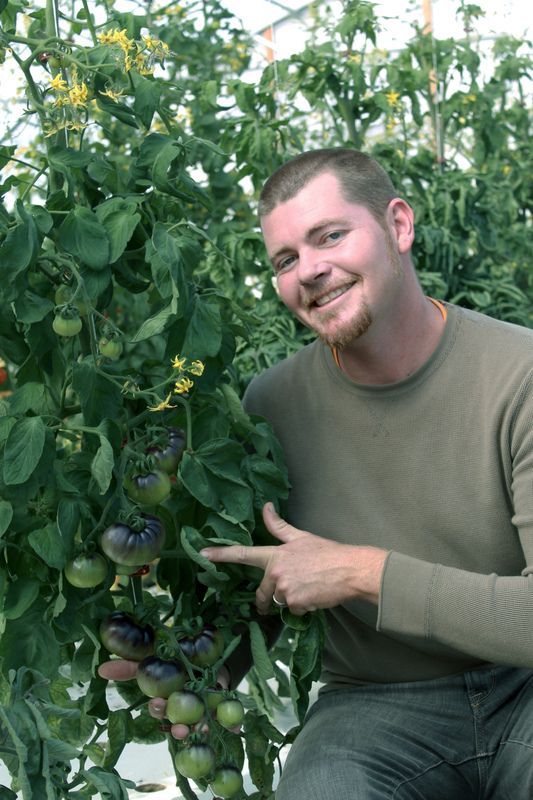 Ryan Chatterson studied Molecular and Micro Biology at the University of Central Florida and has been growing with aquaponics for 15yrs. He spent 10 years working at Aquatic Eco-Systems (Now Pentair) where he assisted in thousands of aquaponic projects ranging from backyard systems to large commercial design. While there he also managed Green Sky Growers roof top aquaponic greenhouse, built and managed 2 large outdoor demonstration systems and helped to design the companies workshop curriculum in which he taught over 150 students along side Dr James Rakocy, Dr. Wilson Lennard and a few other team members. 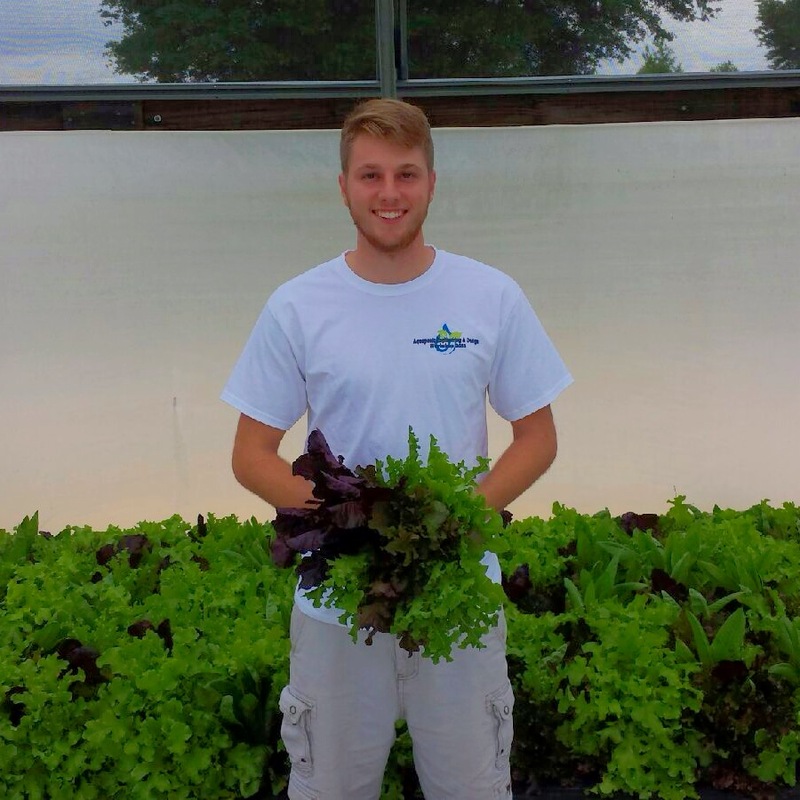 In early 2013 Ryan left the company to run his own commercial aquaponics farm, Chatterson Farms and in 2014 started Aquaponic Engineering and Design providing design, engineering and educational services for the commercial aquaponic industry. Ryan is a member of the Aquaculture Engineering Society and a 2 time speaker for the Aquaculture Engineering Society and at the International Recirculating Aquaculture Conference. He has spoken for the last three years at the Aquaponic Associations annual conferences and was opening plenary speaker in 2014. Ryan offered 2 onsite workshops in 2015 and taught a sold out short course for the Ohio State University at their aquaculture boot camp and received rave reviews. His students have gone back to utilize the technology from Alaska to France, Norway to Australia and all across the USA. 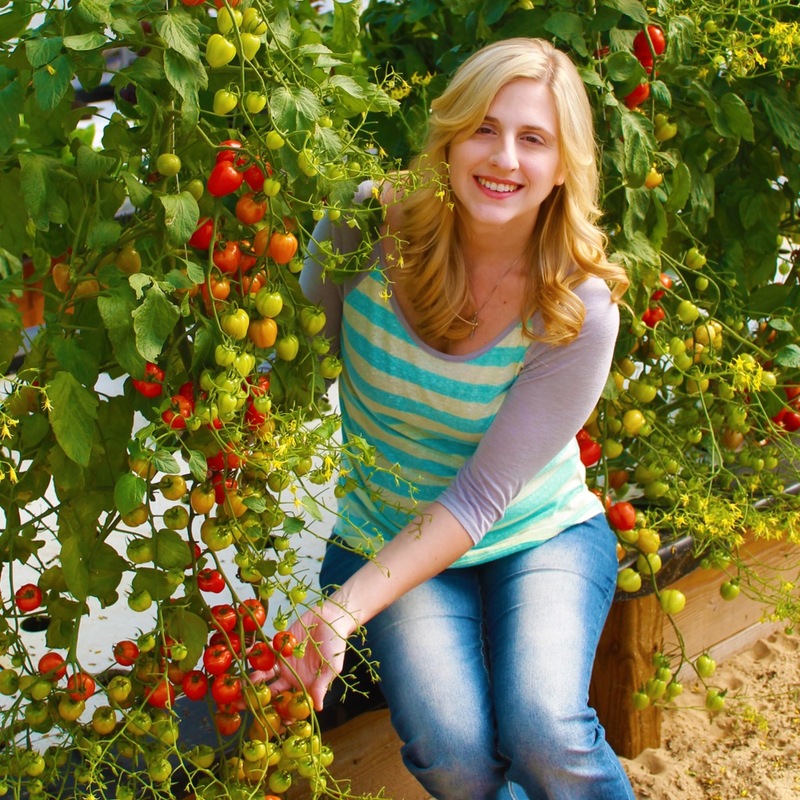 This course is a culmination of Ryan Chatterson's 15 years of experience and is a combination of several different areas of expertise that are needed to successfully build and operate an Aquaponic business. You could waste thousands of dollars in travel, hotels, rental car, food, etc. for a few days at an onsite training where you forget half the information by the time you are back on the plane OR you could invest in the College of Aquaponic Engineering & Design's curriculum for a fraction of the price which will cover a far wider range of topics and have access to the material to watch over and over again so that you completely understand the topics discussed and are able to confidently move forward with your design. Ryan will give examples for small, medium and large scale designs so that no matter what your goal is, you will find the information you are looking for. The course curriculum has been designed to be extremely comprehensive and we hope that all questions will be answered but if there is something you are unsure of, Ryan will be answering all questions personally on a weekly basis and posting the questions and answers for all students to learn from. By the end of this course, the only question will be how big do you want to build? !